Why Yodel in Switzerland when you could growl? Sam Fane (Seen Through Glass) continues to pump out high quality content highlighting some of our favorite TrackWorthy cars. On this adventure, Sam travels to Switzerland, land of Muesli and mountains, to join fellow-YouTuber Luke (Cars With Luke) on an epic drive in the ferocious Mercedes AMG GT S. The area surrounding Zurich is a playground for petrol-heads, boasting incredible twisting roads enveloping breathtaking scenery. 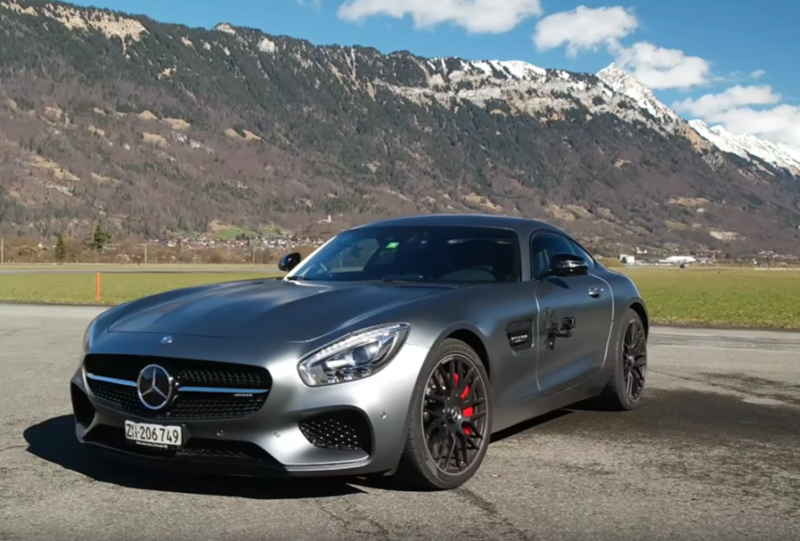 Check out Sam’s beautifully-filmed and edited souvenir from the drive, complete with the gargling, baritone soundtrack from the Mercedes AMG GT S.